When signing up with Chase Paymentech, you might need to tell them about your integration method. Please use Authentication as Connection Username/Password and Integration/Interface options: Orbital Gateway Web Services (XML). We also can help you to fill out the Technical Profile Questionnaire that Chase Orbital will provide before start the integration. Accepting payment using Chase Paymentech Orbital Payment Gateway (Stratus Platform) from your Magento store is easy. Multi-currency. The customer can be charged in any currency that you support. Base order operations supported: Authorize Only, Authorize and Capture, Cancel, Void, Refund (Full refunds only. No partial refunds supported. You can use Chase Virtual Terminal for partial refunds). Process refunds online right from the Magento admin panel order management page. Our very quick and responsive support and expertise in Magento. 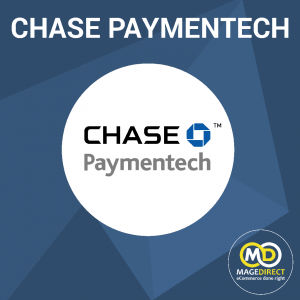 Chase Paymentech requires completing test cases for each merchant. You must complete those test cases and submit to Chase Paymentech before start accepting payments. We can complete this test cases for you using your test account for an additional charge of $150.00; we guarantee to get you certified and start accepting credit card payments on your site. How can I pay the MageDirect extension? You can pay for any module with a help of PayPal. How can I install the module? 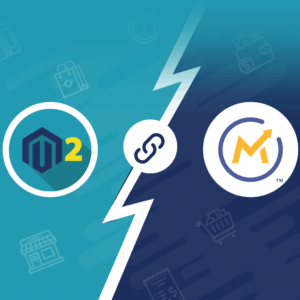 The MageDirect modules are easy to install and meet the Magento coding standards. To install the module you need to have FTP/SSH access details. – Unpack a “zip” file you download. – Upload all files from a folder with extension to the root folder of your Magento installation. Please use the “Merge” upload mode. Do not replace the whole folders, but merge them. This way your FTP/SFTP client will only add new files. This mode is used by default by most of FTP/SFTP clients software. – After loading the module into the root folder, please Clear the cache. Do you provide assistance in extending the module? 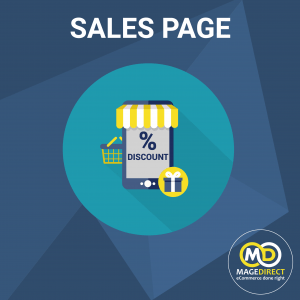 MageDirect provides a 10-day money back guarantee. You can check the module and if it does not suit you – we will return you money. What is the license policy? On how many websites can I use MageDirect extensions? According to our license, you can use a single extension license on one Magento Installation. Our Extension is installation related, not domain related. So if you run several domains on the same instance of Magento, it is enough to use only the one extension license. In case of you are running each site on a new installation of Magento, you need a license for each installation separately. – Multi-currency. A customer can be charged in any currency you support. – Base order operations supported: Authorize Only, Authorize and Capture, Cancel, Void, Refund (Full refunds only. No partial refunds supported. You can use Chase Virtual Terminal for partial refunds). If you found bug or you’d like to request extending of this extension, please start by completing the form. Described shortly what your bug / feature request and we will reply you within 48 hours. We will be happy to provide you professional installation service. Contact us and we will reply you within 48 hours.